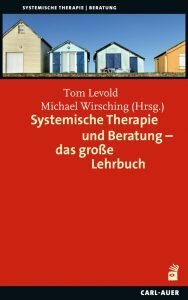 Nachdem im vergangenen Jahr das DSM-V erschienen ist und für Furore (und berechtigte Kritik) gesorgt hat, widmet sich das aktuelle Heft der Family Process dem Thema der Beziehungsdiagnostik, die als Relational Diagnosis allerdings nur schwerfällig auch Eingang in die standardisierten Klassifikationssysteme findet. Kritik am DSM-V findet hier aber nur sehr verhalten statt. 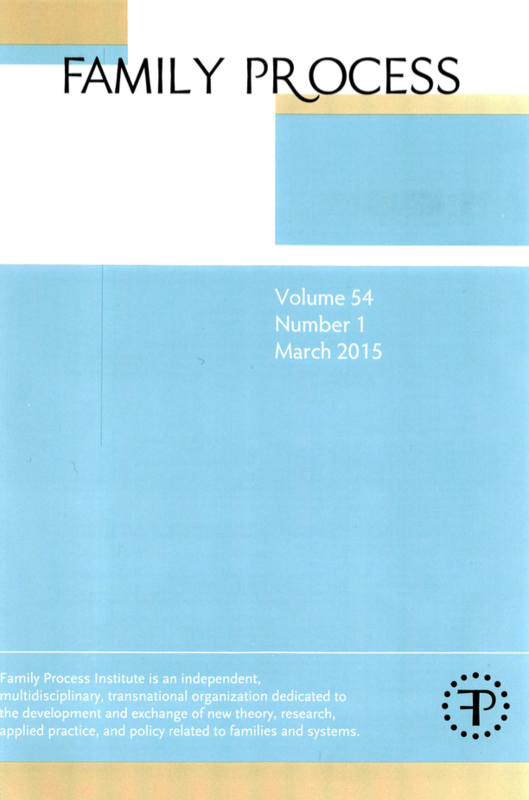 In seinem Editorial jubiliert Herausgeber Jay Lebow vielmehr: „This issue offers one of the most important collections of articles ever published by Family Process: a special section devoted to relational diagnosis. This section does not in any sense represent the birth of a new concept. Lyman Wynne, David Reiss, and colleagues launched a campaign to establish relational diagnosis in the DSM in the 1980s and 1990s (American Psychiatric Association and Task Force on DSM-IV, 1998) and, subsequent to that effort, Florence Kaslow edited an important book in which numerous contributors described many potential relational diagnoses (Kaslow, 1996). Wynne and colleagues even had success in spurring the inclusion of an axis as part of the DSM-IV (axis 5) focused on assigning a rating of family relational functioning based in “The Global Assessment of Relational Functioning” (Dausch, Miklowitz, & Richards, 1996; Group for the Advancement of Psychiatry Committee, 1996), an instrument they had developed.